Om International was incorporated in the year 2000 with a view to providing quality consultation in the field Immigration, Student visa, and Visitor visa. Study In Wichita State University. 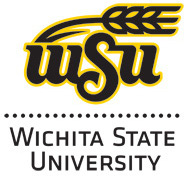 Wichita State University is a public institution that was founded in 1895. It has a total undergraduate enrollment of 11,823, its setting is urban, and the campus size is 330 acres. Om International Visa Consultants represents topmost and reputed Educational Institution in the UK, EU, U.S, Australia, Canada and Singapore. We are service providers for Universities, Students and Professionals. We arrange admission in world's best Schools for professionals and students. Current educational needs of students have made foreign education inevitable. Among most the highly preferred and popular country is Canada. The recent declaration of Canada government depicts favorable steps for immigrants and prioritization of Indian students in its education policy. This has motivated several Indian students to pursue higher studies in Canada. INSA Business, Marketing and Communication School, Spain !! BACHELOR'S- Minimum 60% in 12th std. Om International Visa Consultancy was established with the primary aim of recruiting and placing students in top universities in Australia, New Zealand, the United Kingdom, the United States of America, Canada and many countries in Europe. A leading name in education counselling and study abroad consultancy, Om International offers a holistic guidance towards selecting the best course at the right university in the most suitable country based on the students’ aptitude and aspirations. To provide the most transparent, honest and efficient services network for prospective students and the institutions we represent. Our counselors use personal interviews, counselling sessions, interest and aptitude assessment tests to evaluate and advice students and utilize this data to create a multi-year strategic plan which includes calendars for testing, recommendations for coursework, activities, summer experiences, community service and internships. Wittenborg University of Applied Sciences was established in 1987 and is situated in Apeldoorn. 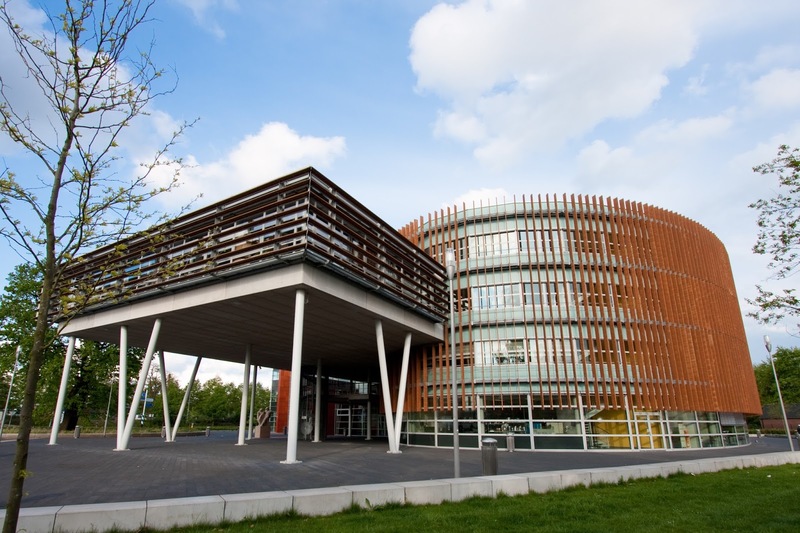 With a focus on 5 key themes, “Management, Internationalization, Diversity, Sustainability, & Innovation”, Wittenborg is one of the fastest growing independent international University of Applied Sciences in the Netherlands. With around 600 students from more than 80 different countries studying on its Bachelor and Master programs in two schools, the School of Business and the School of Hospitality & Tourism. In its 10-year plan, presented in 2013, Wittenborg is aiming at growing to a broad university with totally 5 schools. The new schools that are under the development are School of Art & Technology, School of Health & Social Care, and School of Education. Wittenborg is determined to provide cross-discipline & applied-science education to assure its graduates are more suited for the future job market, within an international context.